LiPos are usually charged at a rate matching their hourly capacity. It is safer to choose a lower charging rate, it will just take longer to fully charge. 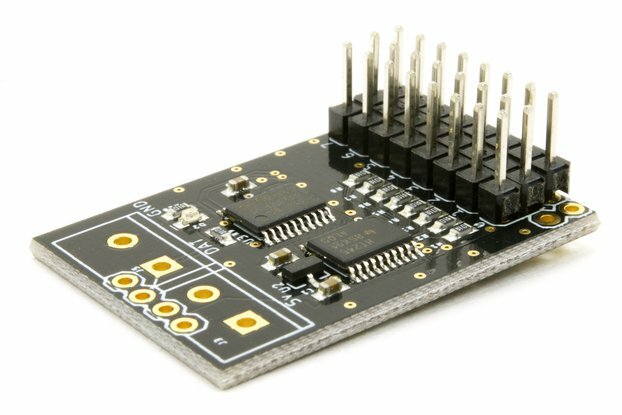 LilLiPo is a small 8mm x 18mm board offering full LiPo battery management. 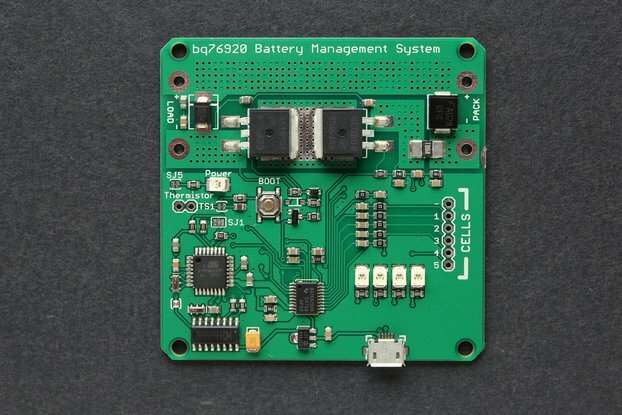 It will charge a 3.7V (1S) LiPo battery, and offers many protection features to keep the battery healthy. 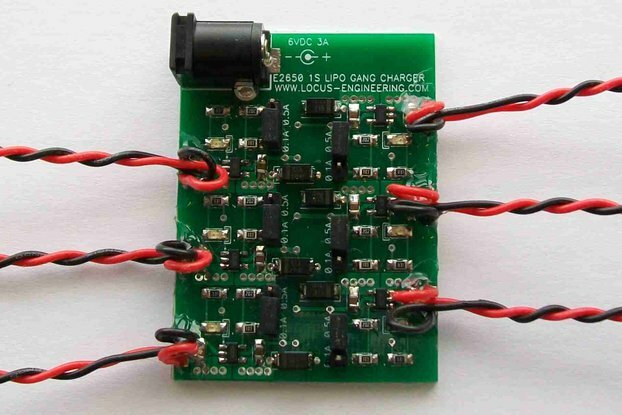 Constant current / constant voltage charge management for 1S 3.7V LiPos. 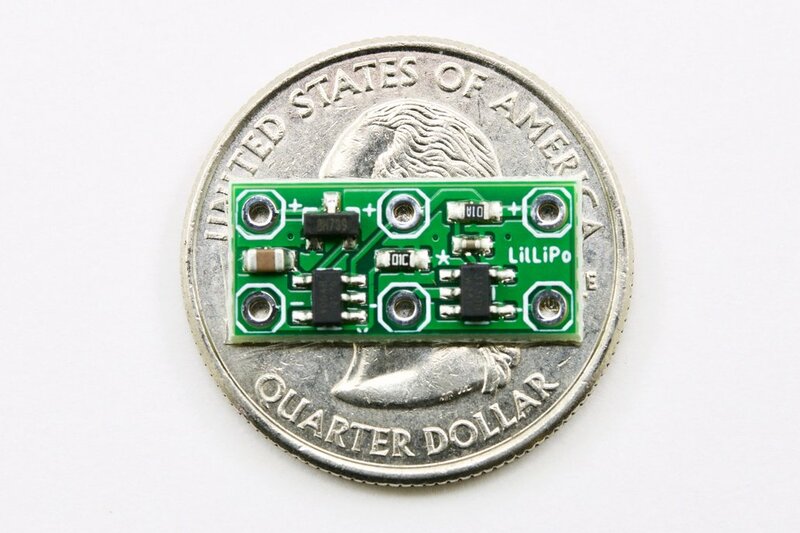 The units I have in stock are set to 100mA which is safe for most li'l LiPos but will be slow for larger ones. If you'd like a higher charge rate, select it from the options and add it to your wishlist and I'll make it available! Under voltage protection. LiPo batteries can become damaged if drained too low. With this in place, no need to worry. Over charge and over voltage protection. Output short circuit protection prevents load shorts and over discharging. Input/charge voltage reverse polarity protection. 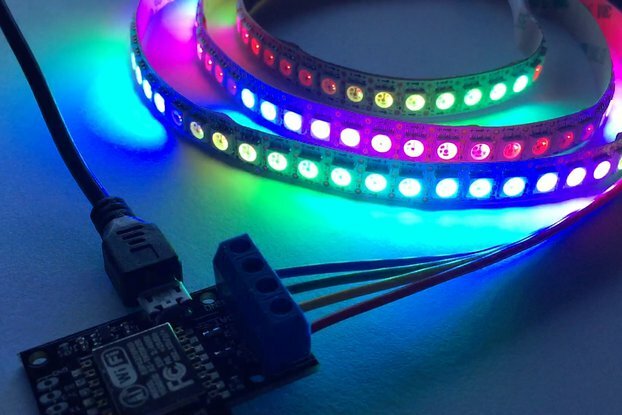 Always-on protection with a low power drain of ~4µA. 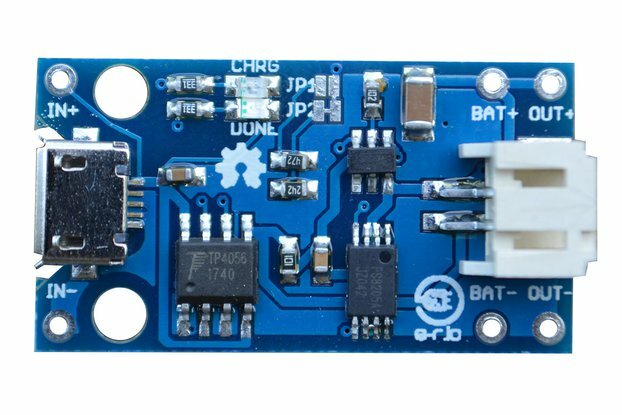 Input voltage for charging should be between 4.25V and 6.5V. Must be at least 30mV above the battery voltage to charge. 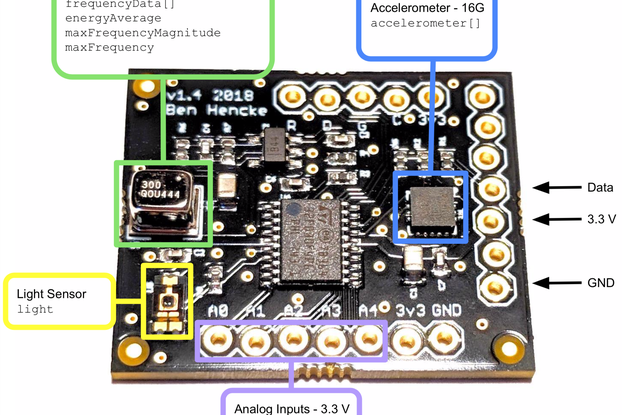 Charges to 4.2V within 1%. Charge current set at 100mA. Trickle charges LiPos drained below 2.9V. Over discharge trips at 2.4V and restores at 3.0V. Short-circuit protection trips at 4A within 8 milliseconds, or at 20A in 70 microseconds. Over charge trips at 4.3V, e.g. if accidentally charged from output circuit. Adds only 40mΩ inline to the battery. Pretty li'l at 8mm x 18mm. Often cheap LiPo batteries ship without any protection circuitry. I built this to have a combined simple LiPo battery management system, and to be as small as possible while still being easy to solder.